Are you a new homeowner, or someone with a list of “to dos” for your house? Then you need to head to this weekend’s Home Show at Turning Stone. If you have never been to a home show before, don’t worry! There is a first time for everything! You might think that you got it covered; you might not have the time or even the money, but home shows are actually more helpful than you may think. The Home Show at Turning Stone is a great way to get motivated for spring remodeling. You don’t want to wait all summer for a remodeling project from a busy contractor. 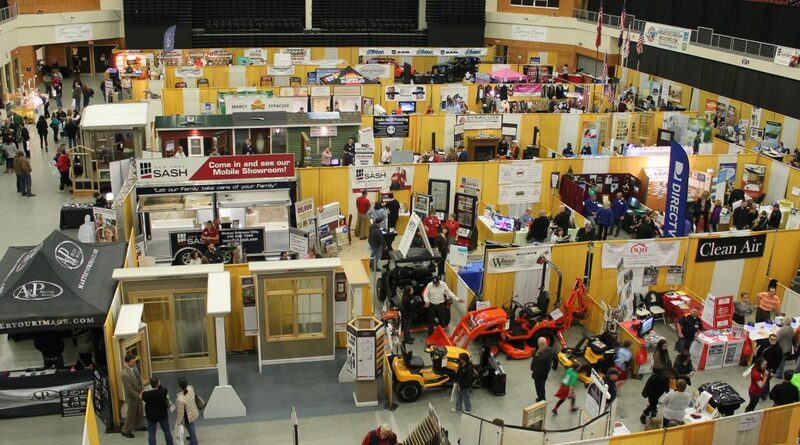 And even if you’re not in the market to hire a contractor, home shows will have something for everyone. 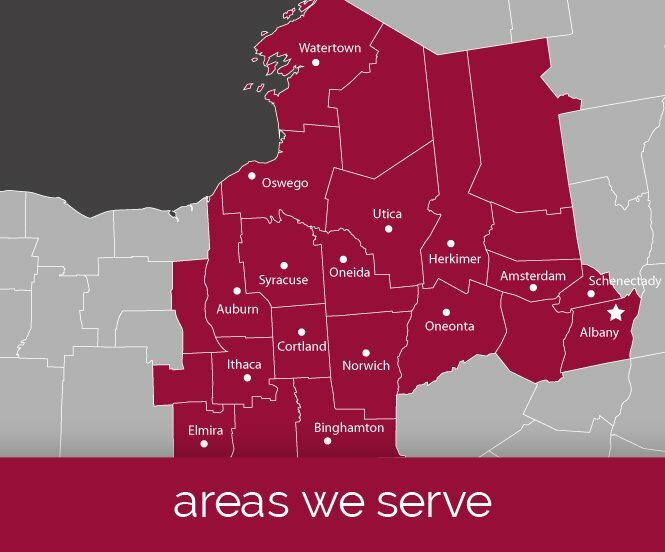 From banks to real estate, yard equipment to home theatre, pet containment, alternative energy and everything in between. You can find quality products at home shows without worrying about scams. You can see the products first hand and most products will come with some sort of warranty. A lot of the companies will be offering special show sales and offers. At Home Shows you can even save money on free estimates! The Home Show has something for everyone. 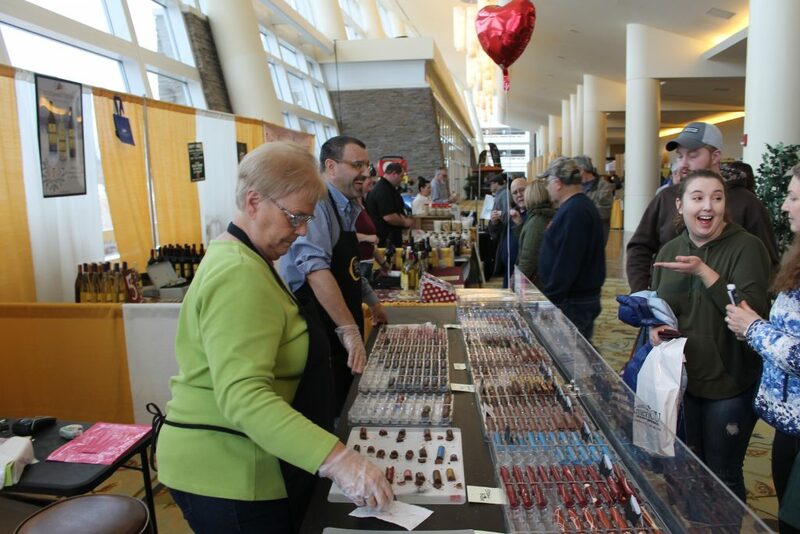 The 2019 Tasting Area at the Home Show at Turning Stone will showcase a dozen vendors sampling and selling New York State wine, chocolate and unique foods. The hugely popular Great TV Giveaway is back, where all weekend long attendees can enter to win and carry home one of a dozen flat screen TVs. And new this year, one lucky Grand Prize winner will walk away with the main prize of the Home Show at Turning Stone – new kitchen appliances valued at $5,000. These are all available to all attendees, with no purchase necessary! Come Out to the Turning Stone. The 8th Annual Home Show at Turning Stone Resort Casino presented by AmeriCU is taking place February 8th through 10th, 2019 at the Turning Stone Event Center. The Home Show is the area’s largest showcase of home improvement products and services. Over 160 companies have sold out the vendor floor. 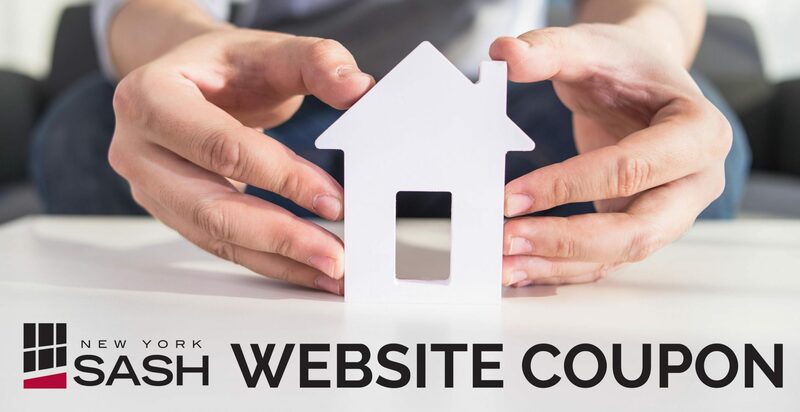 Experts will be on hand to talk to consumers and answer questions about any aspect of the home, from ownership to upkeep. Say hi to New York Sash. We are proud to be one of the sponsors of the Home Show, and look forward to meeting so many area homeowners. 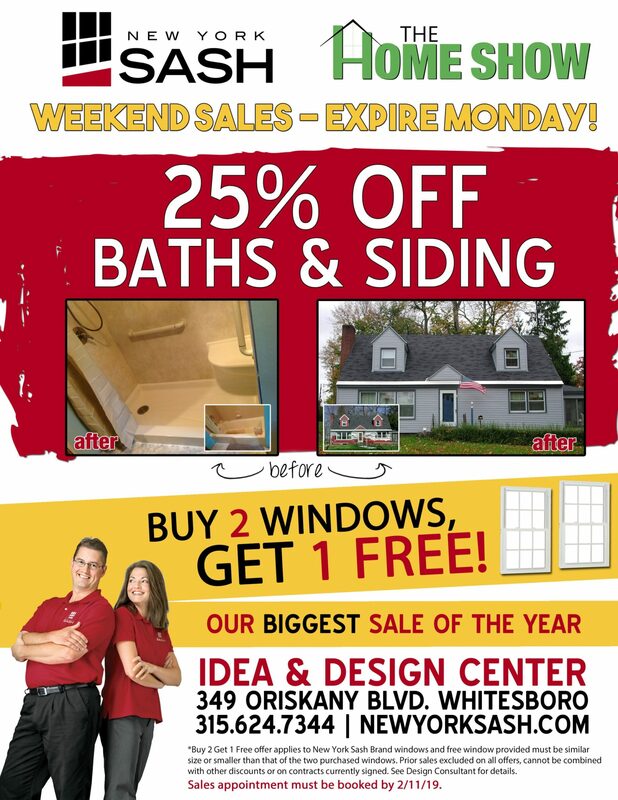 Make sure you stop by our booth to check out our displays and take advantage of some great show pricing – like 25% off Bathroom Remodeling, 25% off Siding Projects and the final weekend of our biggest sale – Buy 2 Windows and Get 1 FREE. Plus, ONLY AT THE SHOW – Spin to win for up to $1,000 in Sash Cash! Come see us for more details! The Home Show at Turning Stone Resort Casino will be open to the public Friday, February 8th, 1pm-7pm, Saturday, February 9th from 10am-7pm and Sunday, February 10th from 10am-5pm. Admission is $10 for adults, $ 9 for seniors and Military/First Responders and free for children under 16. Visit the website for a money saving coupon!